Legendary Italian design house Pininfarina is moving into the hypercar making business. 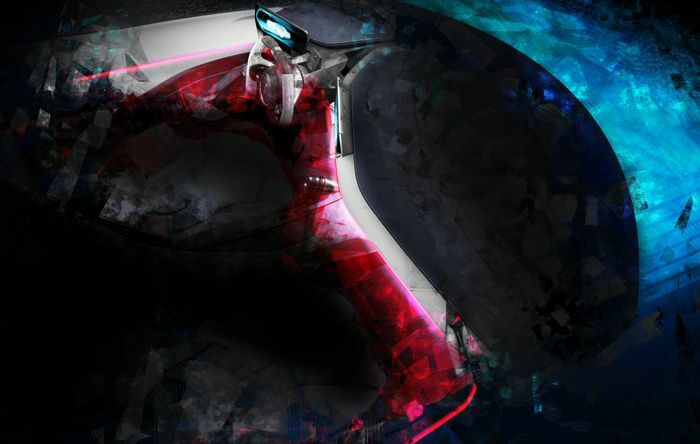 Its new car - the PF0 - will be revealed as a “full-scale design concept” at the Pebble Beach Concours d’Elegance in California next week, and thanks to these rather stylish teaser images, we’ve been given a glimpse of the futuristic interior. 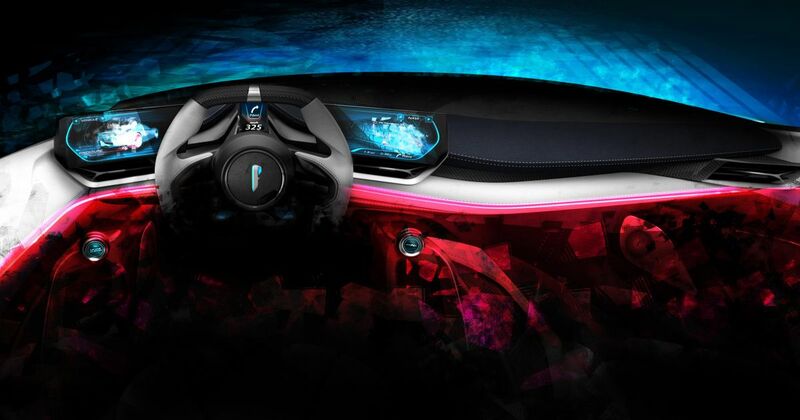 The vehicle will be an all-electric luxury hypercar limited to just 150 units. 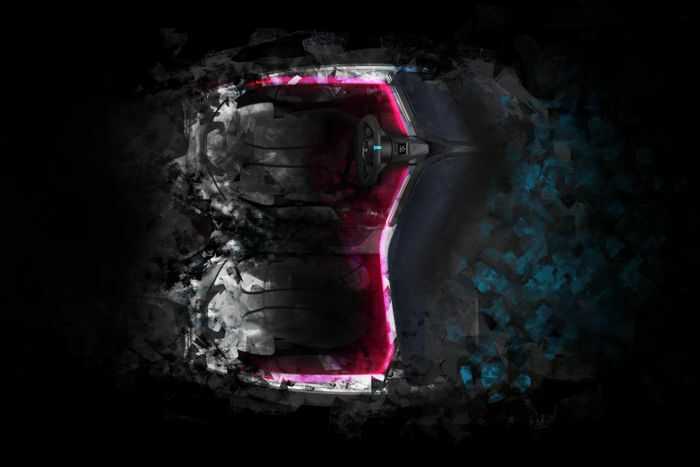 It’ll have a carbonfibre body, will top out at around 250mph, and can dispatch the 0-62mph sprint in just two seconds. So long as you’re not trying to prove either of those claims, it’ll be able to cover over 300 miles on a single charge. It’s taken design inspiration from Pininfarina projects such as the ultra-low, wedge-shaped Ferrari 512S Modulo and the Sintesi shooting brake concept of 2006. Other than that…we don’t know a lot. Keep your eyes peeled for the full reveal next week.